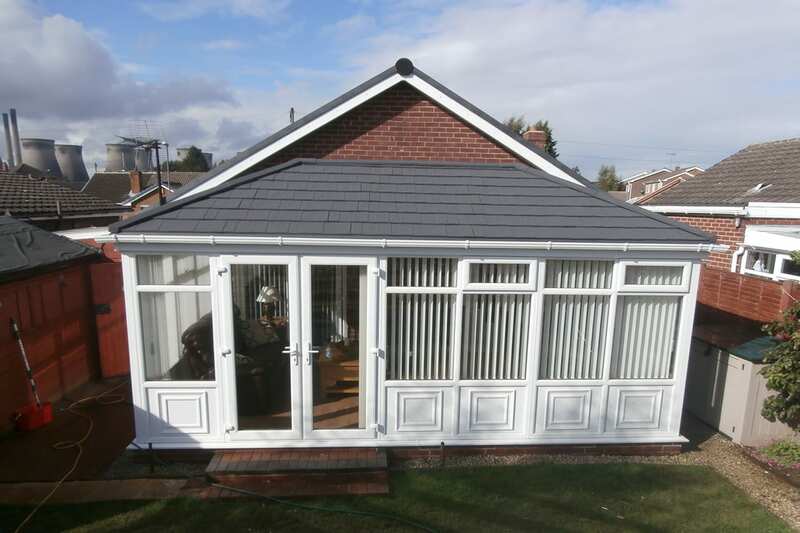 When you say what is the best conservatory we ask you, well what are you looking for and if then you say a lot of space then we would say go for an Edwardian Double as they provide a big space and you can fully maximize your home with this one. 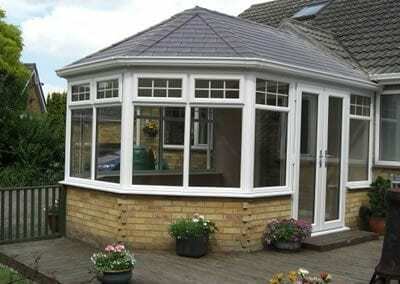 But you might want one that can just be a little space for relaxing on your own and for that, you would need an Edwardian as its nice small and compact. 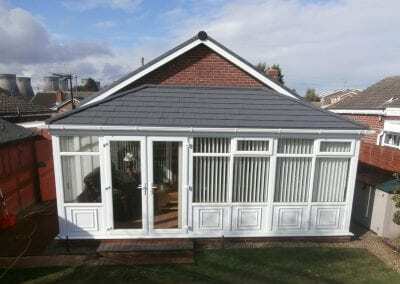 If you don’t have to the most amount of money to spend then a lean-to conservatory and save you some big bucks with its simple design you can’t go wrong. 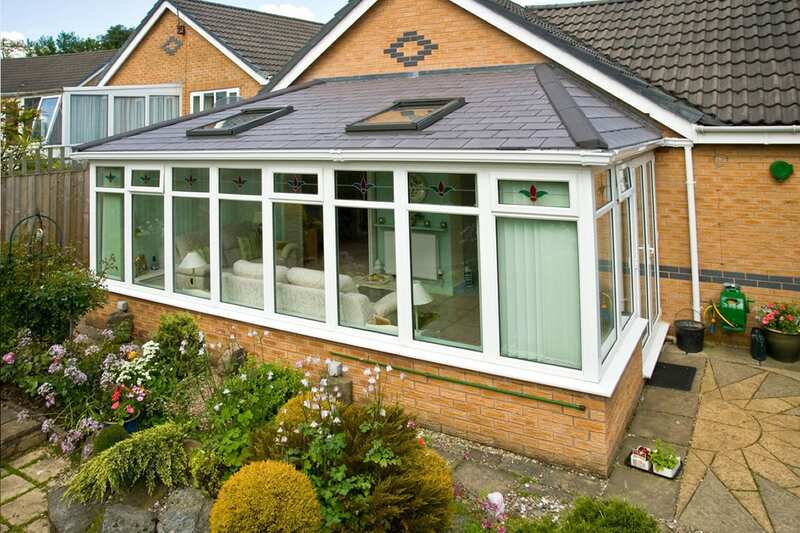 A Gable end conservatory can let in a lot of natural light with skylights put into your tiled roof and is a cosy and comfy conservatory to have. 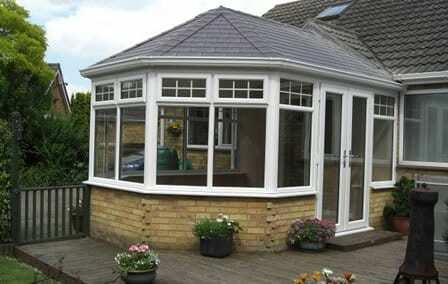 And a Victorian is a very different type of conservatory to your normal one as it is round when others are square and rectangular this one is one of our favourites as you can have it as big as you like and where you like and it will fit in no matter what. 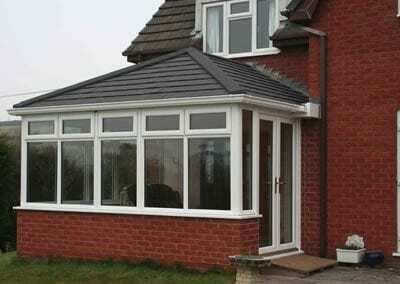 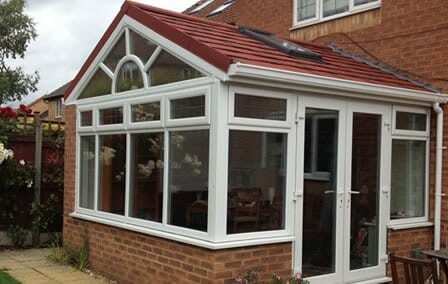 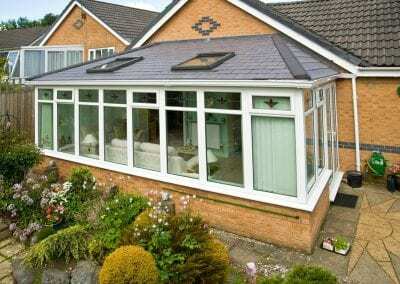 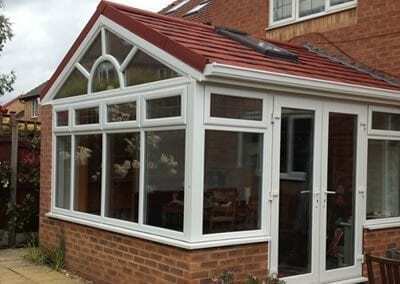 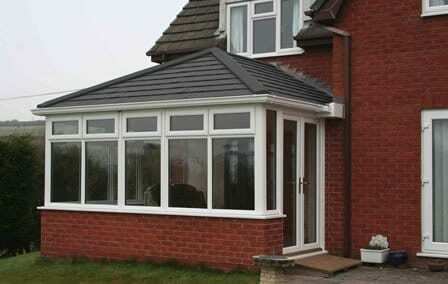 If you are interested in one of our conservatories please get in contact below.